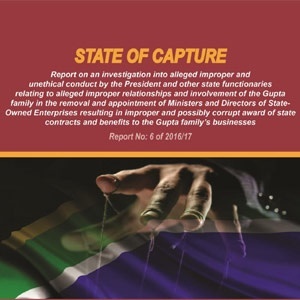 The long awaited State Capture report has been released and is ready to be downloaded. 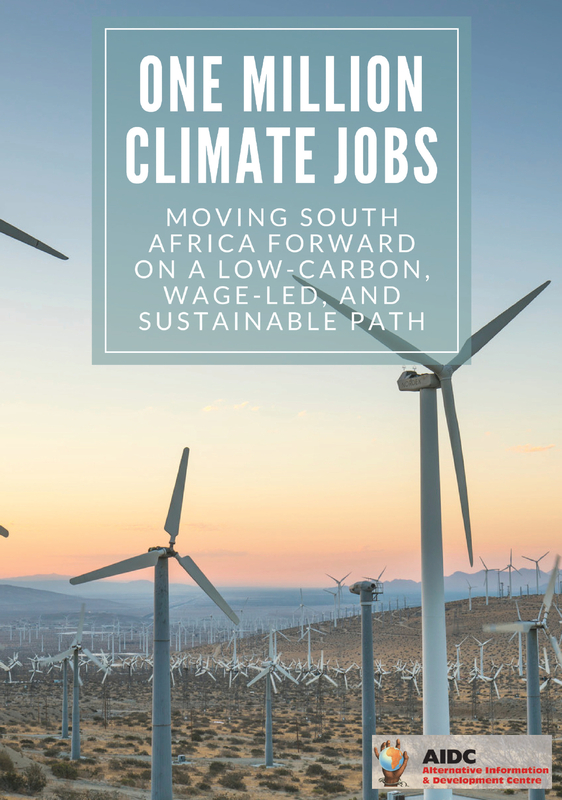 AIDC welcomes the release of the report and its findings. The report alludes to major transgressions made by the president and others, however makes no findings in respect to any individuals and is therefore not open to review. This has culminated in former Public Protector Thuli Madonsela recommending that a judicial commission of inquiry be set up to further investigate the issue of state capture. An unusual final report in itself as it is filled with subjunctive text indicating uncertainty. For example, instead of findings, she makes observations all of which uses terms like – “it seems” or “the evidence suggests a possibility of”. She has clearly done this because she did not have sufficient time or resources in which to make conclusive findings. She has instead left us with an interim report that requires further investigation from the proposed judicial commission of inquiry . This commission is indeed her main recommendation. Mandonsela proposes that the commission be set-up within 30 days and recommends that the commission is to be headed by a judge selected by the Chief Justice. The Chief Justice will recommend this single judge to the president. This is a tactical and legal power play by the former public protector, because it means that even if Madonsela had no confidence in her successor the issue would have to be taken further. It also closes the door on anyone wanting to stop the report from being released and being made public. 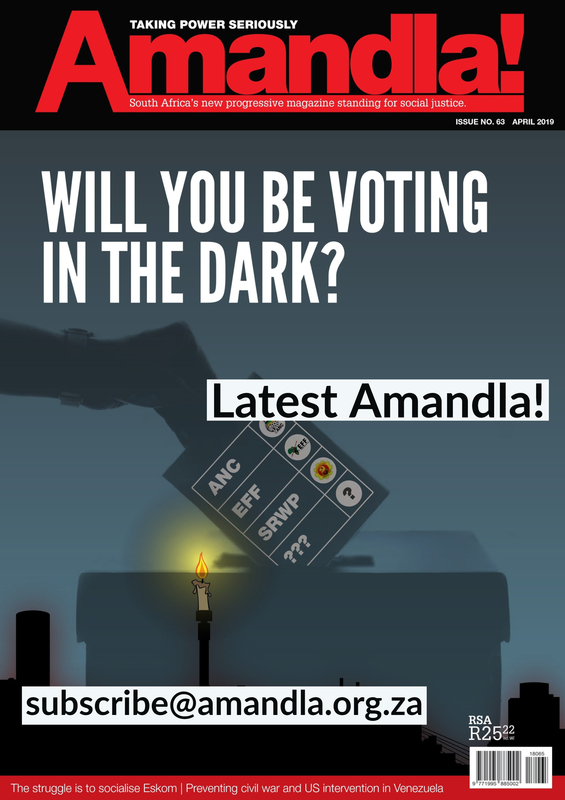 It seems as if the report may spell the beginning of the end for Zuma and his allies, putting them on the back foot – creating a space for a new centre of power in the ANC to come to the fore. Having said that, state capture is not a new phenomenon; the state is captured historically, at the expense of the working class and the poor. Even though we welcome the release of this state capture report and the setting up of a judicial commission of inquiry we are aware that unless will rollback corporate capture we will not improve the standards of living of the working class and the poor in this country. That the President may have been in breach of his legal duties in failing to investigate these matters or put act against them.